Tanea Moniquex | Celebrity Entertainment News, Fashion, Music and Advice: NFL Standout Will Smith, shot and killed - Was it a set up? 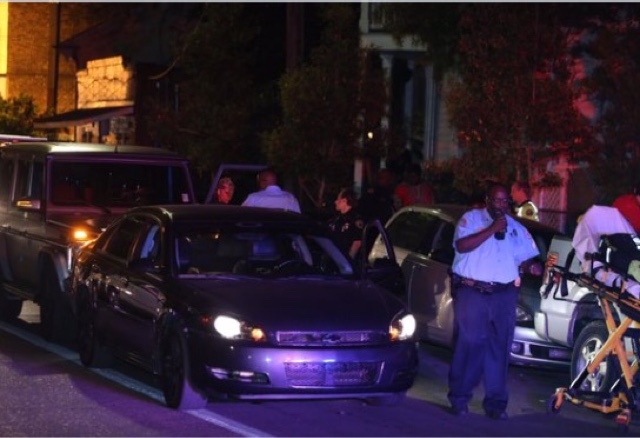 NFL Standout Will Smith, shot and killed - Was it a set up? 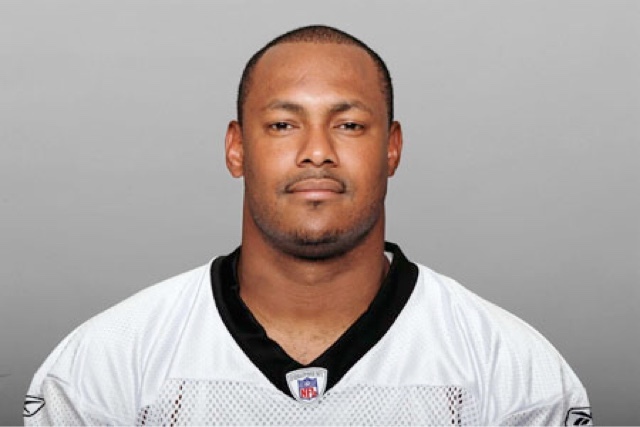 Former NFL New Orleans Saints stand out Will Smith lost his life Saturday night after an apparent road rage incident. Smith, was shot after his car was rear-ended by another vehicle. His wife, who was with him at the time was shot twice in the leg but survived the incident. As news of the senseless killing began to get out it took Twitter no time figuring out who the alleged shooters were after images surfaced. 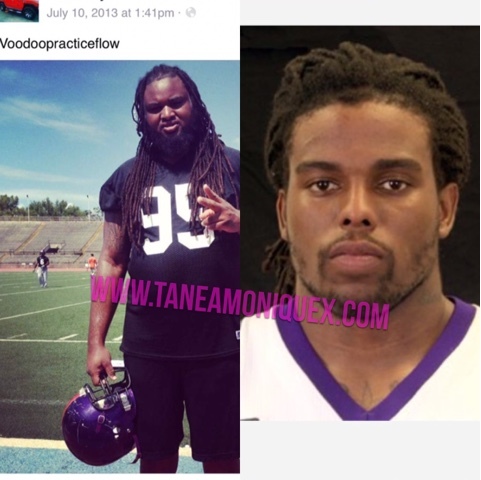 Bear Hayes and Kevin O'Neal , both of New Orleans were identified as former practice players for NO based football teams. 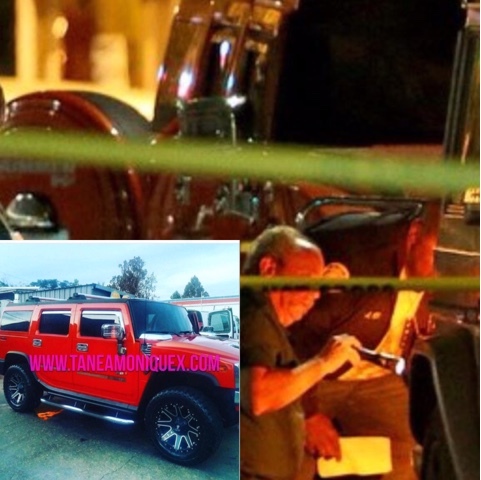 The red HUMMER involved in the incident belonged to Bear Hayes. How could a simple car accident turn into a shootout which turned deadly? Was Will Smith set up? 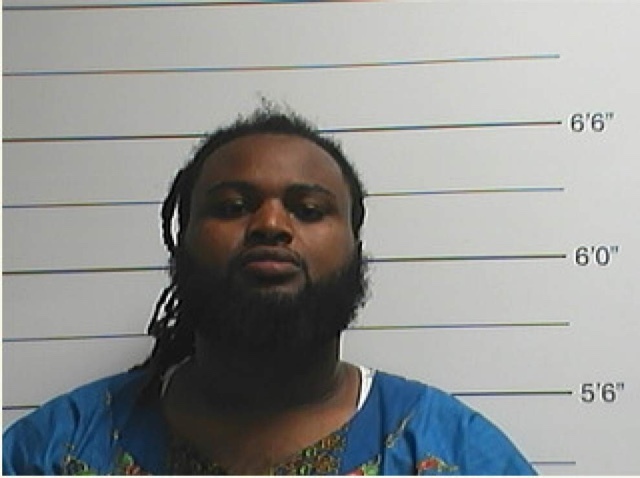 According to new reports Will Smith had just attended a dinner with a New Orleans police officer involved in the shooting death of Cardell "Bear" Hayes father back in 2005. 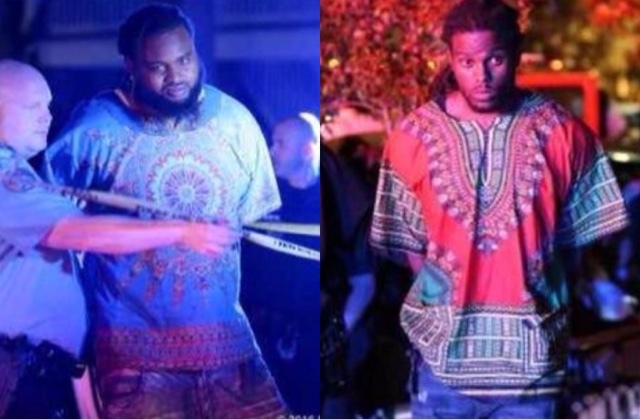 "Hayes' father, Anthony, was mentally unstable and had gotten into an argument with an employee at a St. Charles Avenue pharmacy while holding a pocket knife when officers shot and killed him, officials said. Hayes, now 28, sued for damages, alleging that officers should have used non-lethal force -- such as a stun gun -- to subdue his father, but none of the cops had such a tool. The litigation was settled in 2011 for an undisclosed amount of money that could be described as "large," said attorney Ike Spears, who represented Hayes in that matter but is not involved in the Smith case. One of the defendants named in the lawsuit Hayes filed against the city was Billy Ceravolo, who retired from the New Orleans Police Department as a captain in 2013 after 25 years on the force. 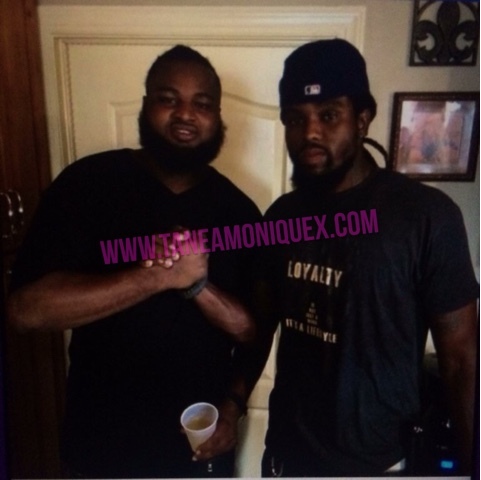 The lawsuit accused Ceravolo of being among several officers to fatally shoot Anthony Hayes."